In all the years I've been coming back to Oglesby with the hubby, I've never ventured into the woods of the State Parks near his childhood home. We've driven by and even stopped near the entrance, but never gone on a hike on one of the trails. There is so much natural beauty within a five minute drive, it's overwhelming. 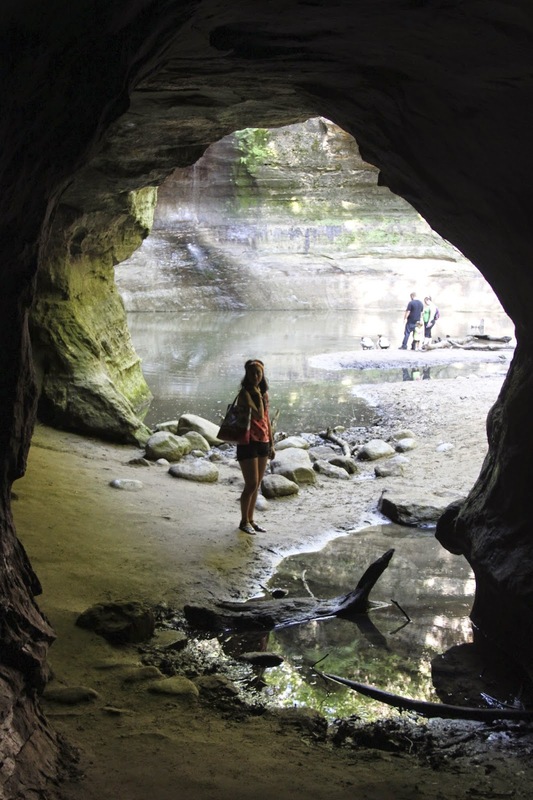 And, just this year, Starved Rock National Park was voted the number one outdoor destination in Illinois. 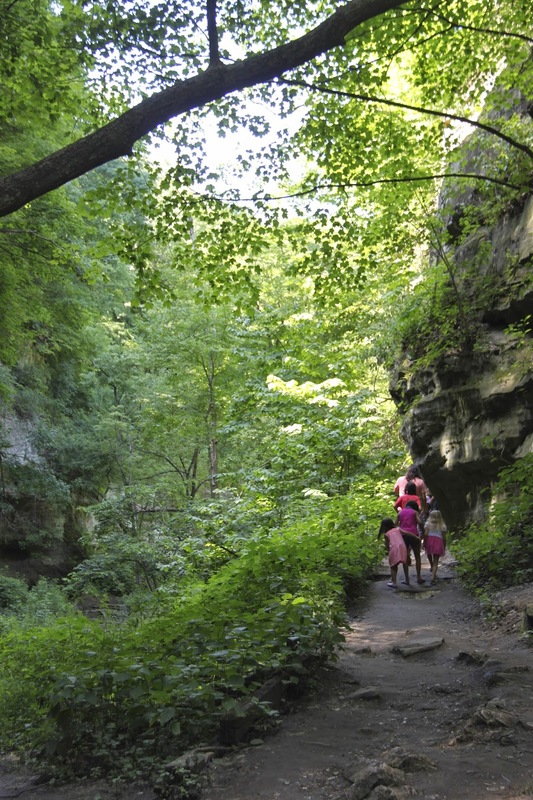 Sadly, after a big storm at the end of June, ninety percent of the trails at Starved Rock are closed to the public. There are trees down and other damage that makes them dangerous to the public. 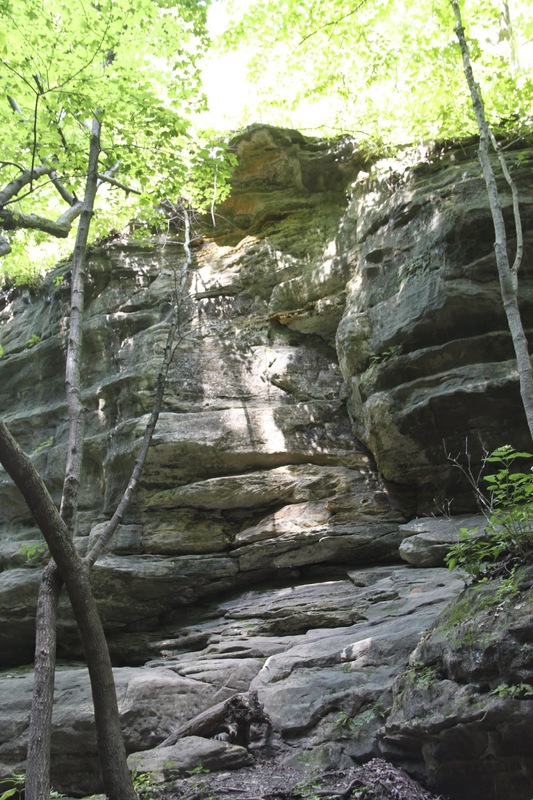 Starved Rock got it's name after an epic battle between the Illinois and the Ottowa indians, after which the surviving Illinois indians took refuge on the great rock. Unable to escape, the remaining lllinois died of starvation thereby giving the park it's name. 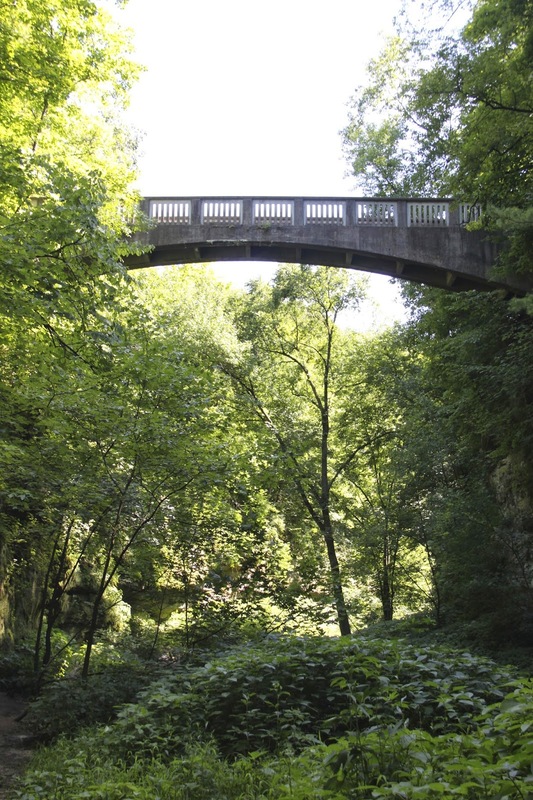 Nearby is Matthiessen State Park, just as beautiful and easily accessible. I couldn't help but think of my neighbour in Hong Kong who is a geologist as I wandered the trail down to the lower dells. The rock formations were amazing. I felt so sad when I saw how many people had carved their names into the rocks and trees. In the winter time, the waterfall we hiked to completely freezes over making it an ideal location for ice climbing. I use the word hike very liberally here. It was really just a nice nature walk, perfect for the kiddos. 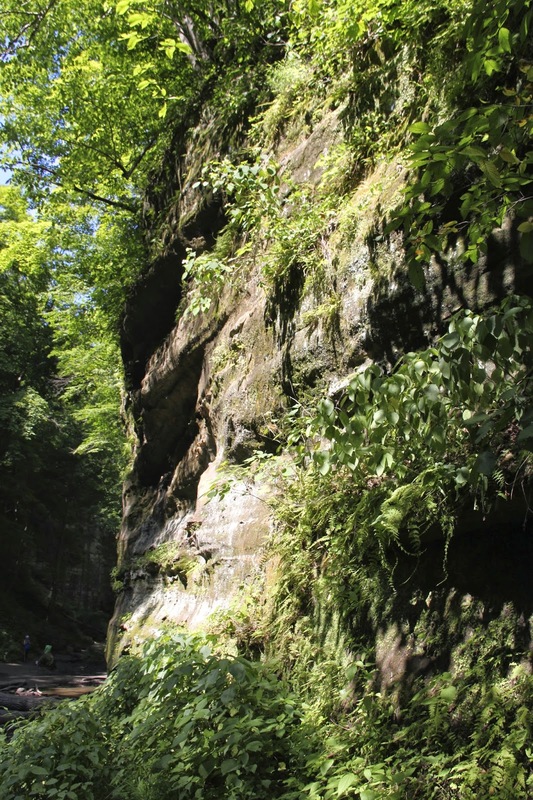 Just the right amount of adventure: trail walking, rock scrambling and even waterfall climbing. ...and a quick travelogue picture bringing some of Hong Kong's wildlife on the Pomfret bag into the wild of the nature park. Some breathtaking natural art of the rock formations. How's that for art and adventure, Louella Odie? 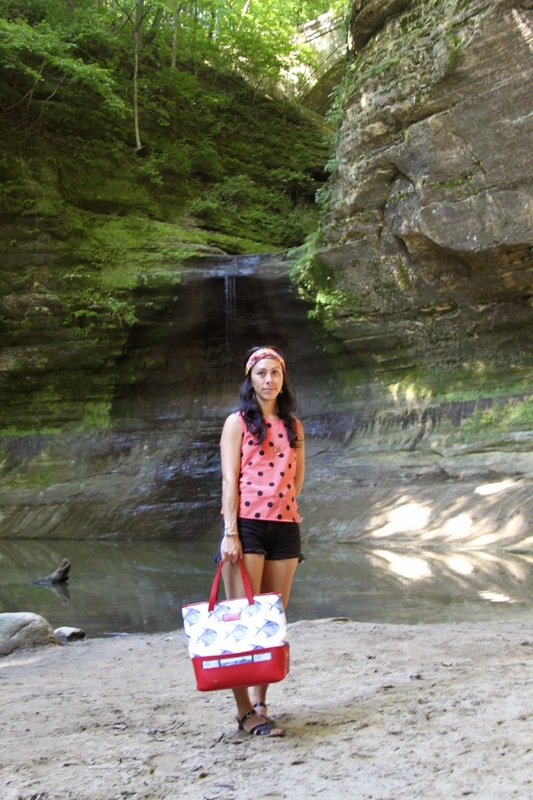 It's hard to believe our summer travels are coming to an end! 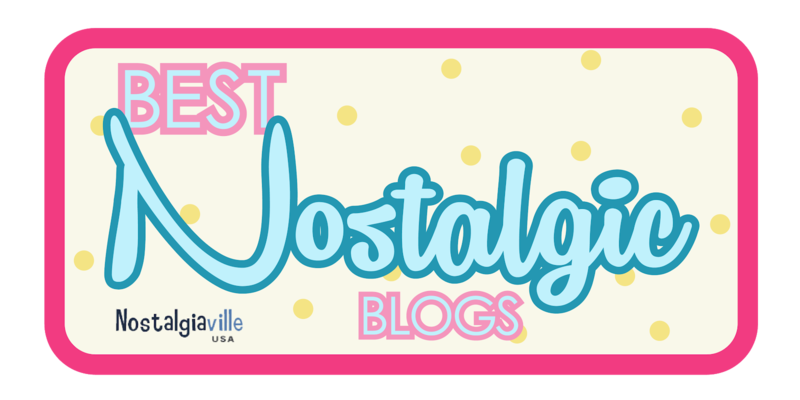 Don't forget to take advantage of the exclusive discount code traveltribe at checkout on Louella Odie's website. We've got one more post in our collaboration and exciting things coming in their new collection. I can't wait to share those with all of you. In the meantime, pop over and have a look at the Travel Tribe page and map accompanying my summer travels here.